Took back the pants my daughter gave me for Christmas because they were too long (she gave me the receipt). When I returned them I was able to 3 articles of clothing for the same price. One of them was another pair of pants that I will still have to hem! Took part of my birthday money ($50.00) and went to the Salvation Army with my daughter on New Years morning because clothes were 50 % off . I spent a total of $30.00 on 1 pair of new tennis shoes (tags still on), like new church shoes, and 3 blouses. I spent another $5.00 of the birthday money on a pair of PJ's for my grandson for next year's Christmas. They were marked down at Kroger. Made flour tortillas for the first time, I used this recipe. It was very easy and they taste very good. I will use part of them for breakfast burritos and the other part for next week's dinner meal on Friday (I froze them). *** The pop was a big expense but it should last the month. Since I'm not drinking any, it probably will. 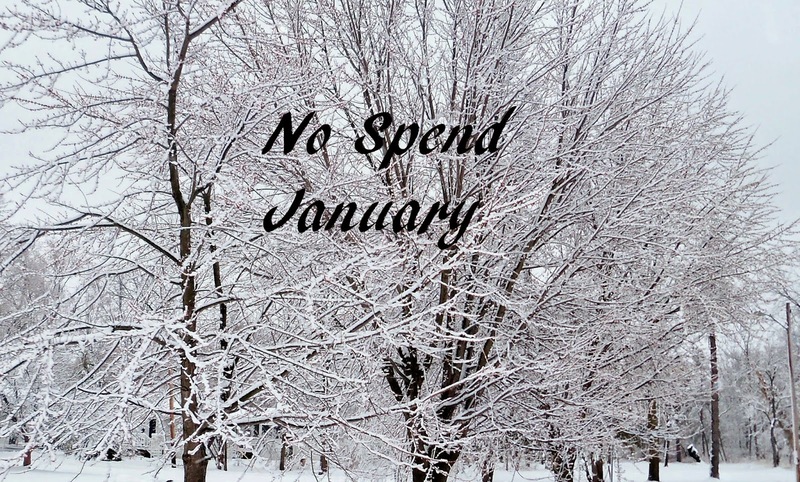 After we discussed No Spend January and taken inventory of our freezer my husband bought a pack of pork chops ($11.00). He also bought Koegel's bologna at Sam's (3 packs for $10.00- grocery stores are usually $5.00 a pack). Both of these were bought with his birthday money. Sweet man. This post has been linked to The Art of Homemaking Mondays at Strangers and Pilgrims on Earth, I visit The Prudent Homemaker, Thrifty Thursday Link Party at The Thrifty Couple, Thrifty Thursday Link Party at Living Well,Spending Less, The Home Acre Hop at Our Simple Life, Thrifty Thursday at Cold Tea and Smelly Nappies. From the Farm Blog Hop at The Homestead Hippy, Financially Savvy Saturday at Vickie's Kitchen and Garden.